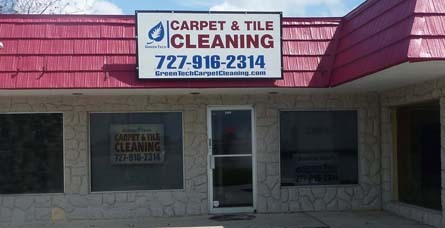 Safe for your Entire Family, Pets, Delicate Carpets and Upholstery. About our name. Green and Tech, not necessarily two opposites. 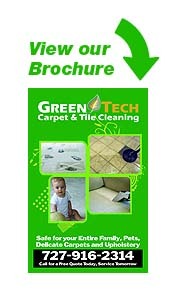 The Green in our name refers to the cleaning solutions that we use as well as the process. We use only earth friendly cleaners that are also family friendly and contain little or no VOC’s. These are the same products that we use in our own home. they not only safe, they are extremely effective. The Tech part of our name refers to the investment in our top of the line cleaning equipment and training. We use rotary extractors and high quality cleaning solutions that result in the best possible cleaning. When we arrive in your home or business you will be completely informed of all costs before they are performed. We will not leave until your are completely satisfied.